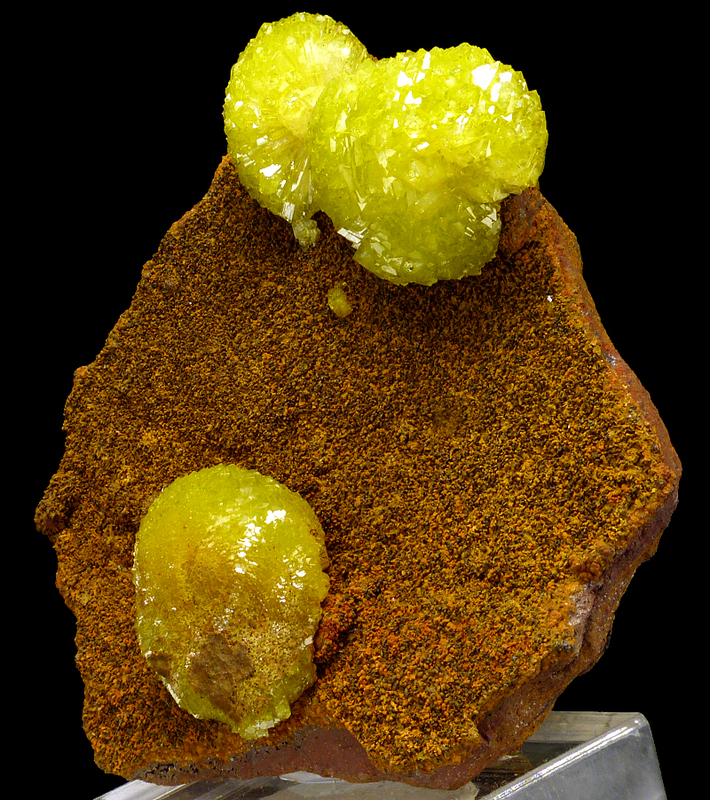 Are you sure you want to buy Adamite for $450.00? 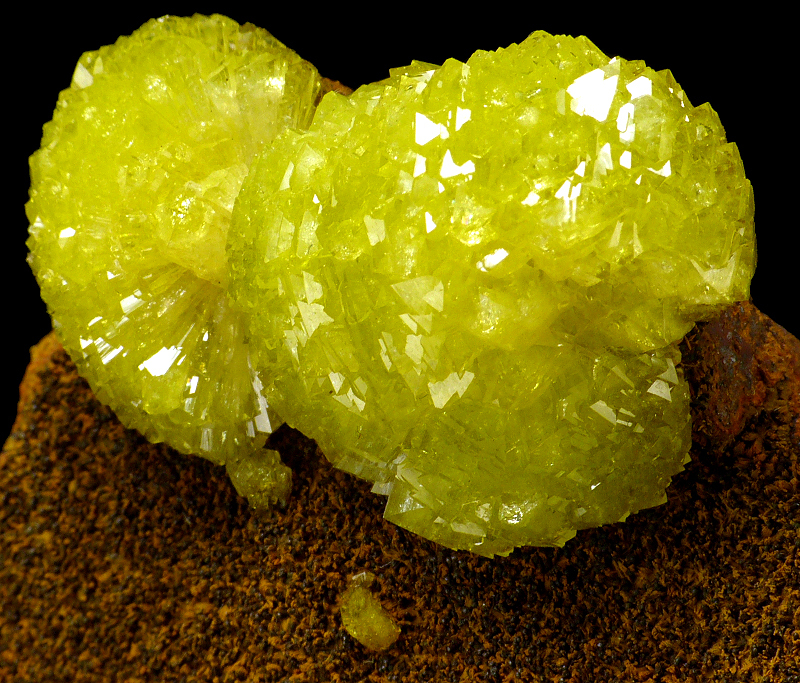 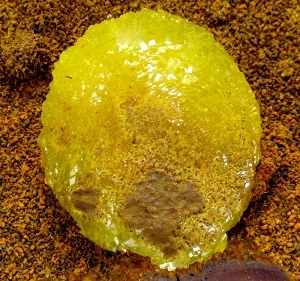 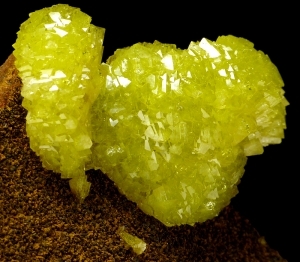 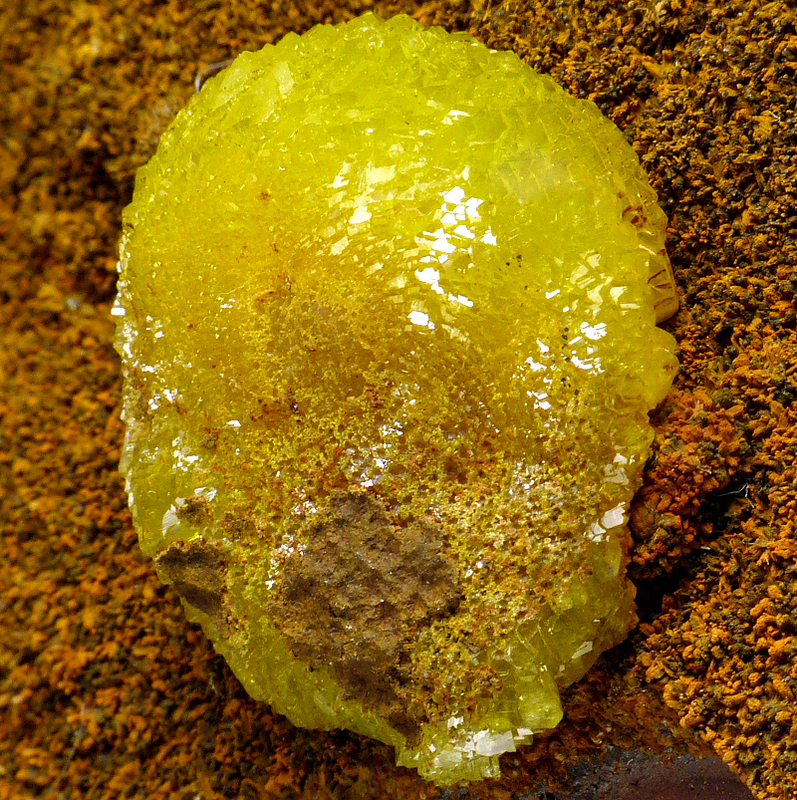 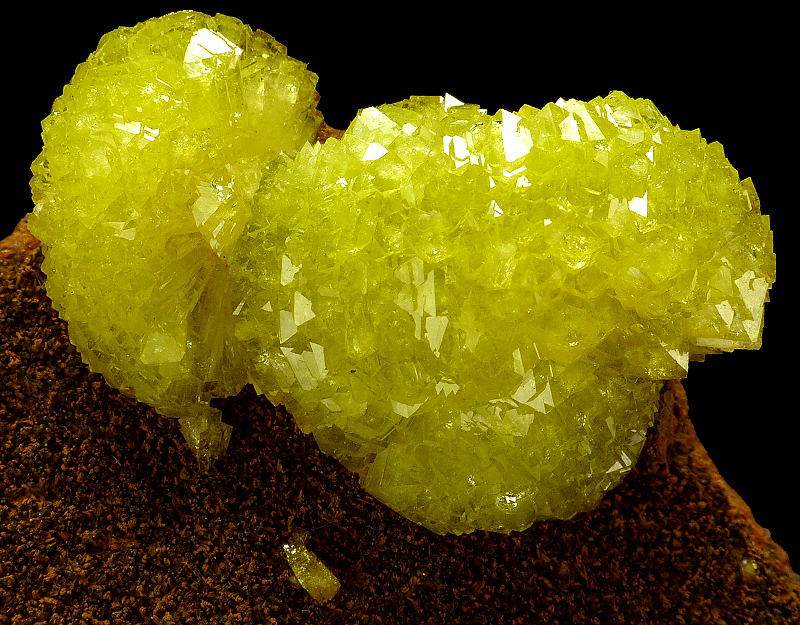 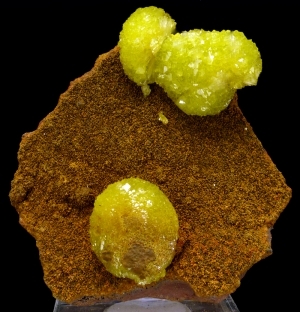 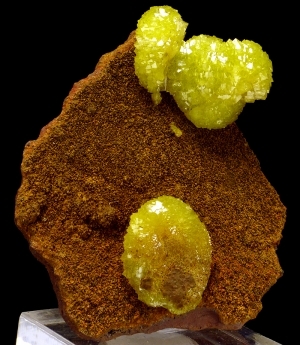 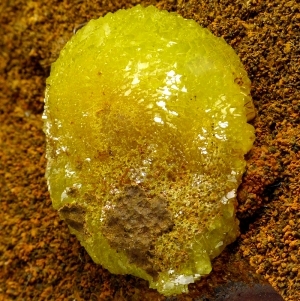 Nice specimen of big, green/yellow, sparkly adamite "suns" on the brown, limonite matrix. Very good color. Great luster and contrast.